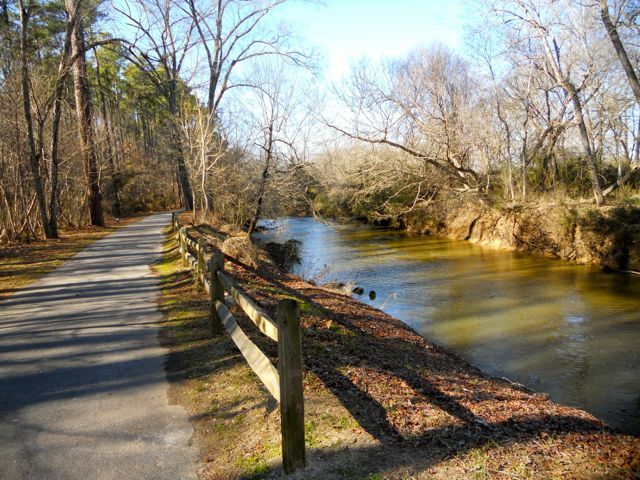 Crabtree Creek Trail Archives - GetGoing NC! 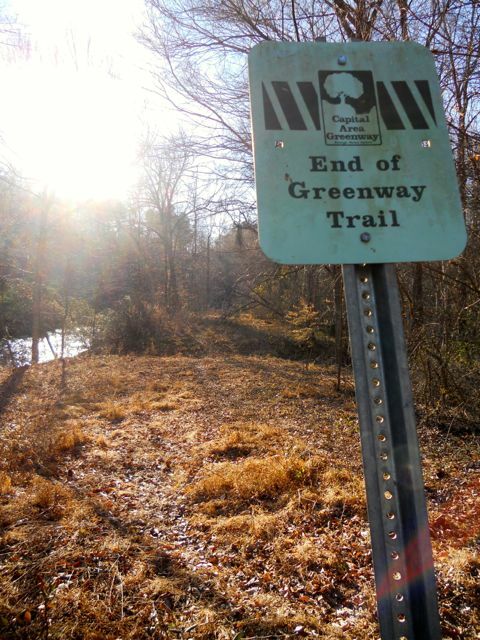 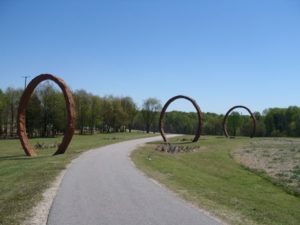 How close is Raleigh’s long-awaited House Creek Greenway from being completed? 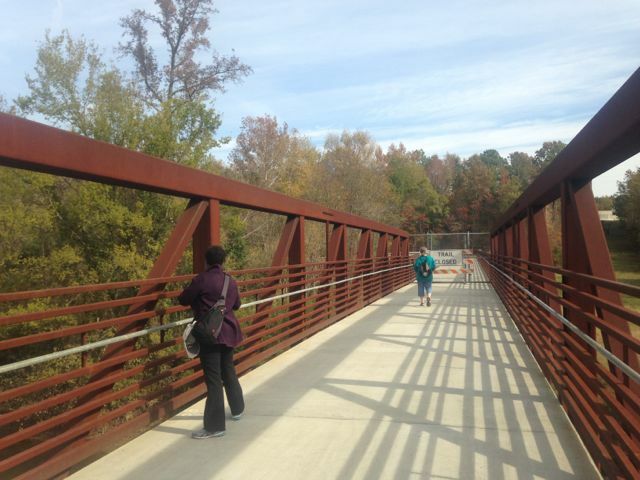 The greenway along Crabtree Creek is great. 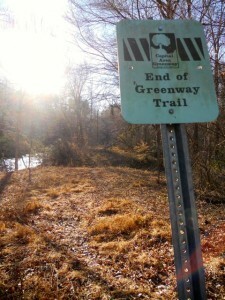 A parallel paddle trail would make it even better.